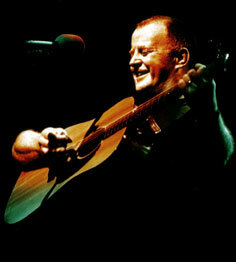 Edge presented a special award to Christy Moore in Dublin at the weekend. And The Oscar Goes To... Chernobyl Heart! 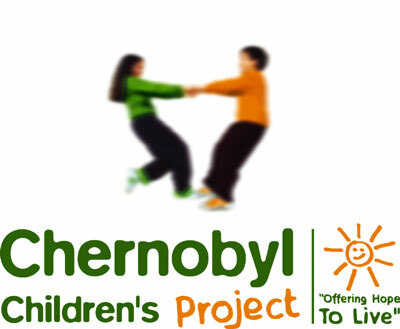 Chernobyl Heart won the Oscar for 'Best Documentary Short Subject' in Hollywood last night.